Kate and her parents in Bray, Ireland. To celebrate the launch of Fathom travel kits on 3 Fl. Oz., we asked co-founder Kate Duff for a story. Like her partner, Alexi Mintz, her theme was family travel. DUBLIN – Ireland had been on my wish list for years. 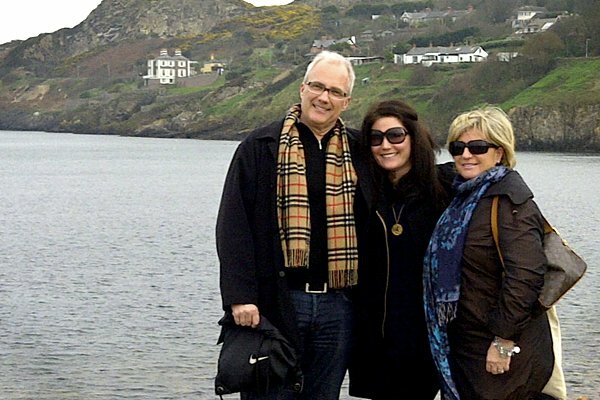 Both of my sisters studied abroad in Dublin and loved it, as did my parents. So when we were planning a family vacation to go back and it fit my schedule, I was so excited. Everything was amazing — the people, the scenery, the fish and chips, the Guinness (it really does taste better in Ireland). What made the trip even better was the fact that my family already knew how to get around and what to do. Such an efficient way to travel. "Gaol" is the old English word for "jail." We took a guided tour through the legendary jail opened in 1796. It's definitely a must-see, but be prepared for dark and disturbing stories. You can't come to Ireland without finding a traditional pub. Preferably one with great music, the nicest people, and REALLY good Guinness. You've probably heard about Trinity College and its gorgeous campus right in the middle of the hustle and bustle of Dublin. It is worth the hype. 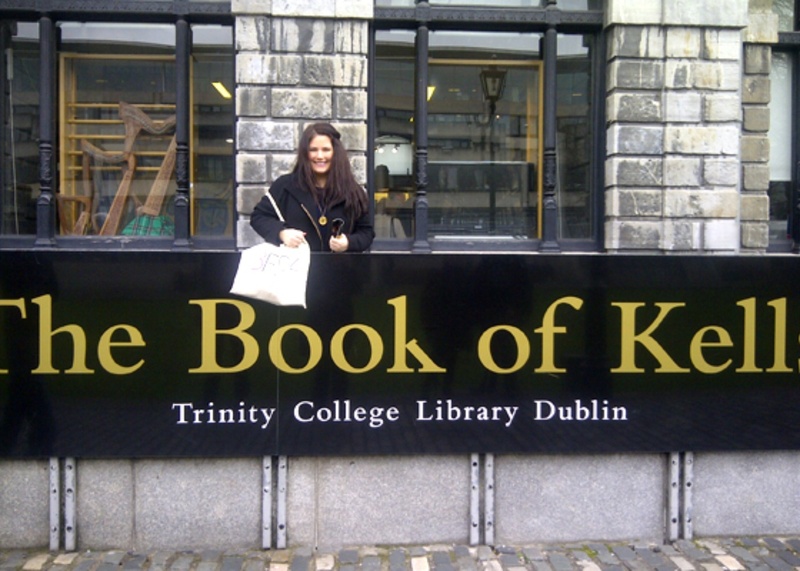 When you're on campus, visit the Old Library to see the exhibition of the Book of Kells, a stunning 9th-century gospel manuscript. 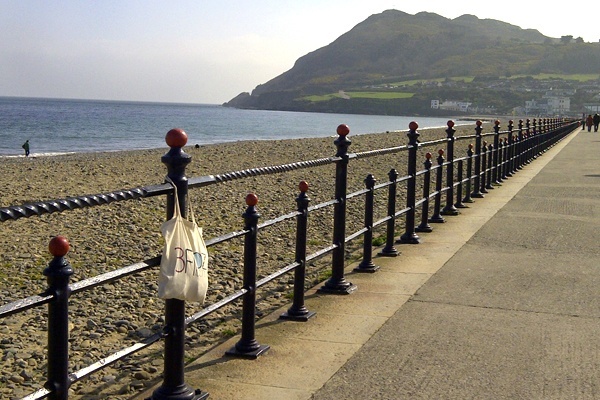 A seaside town south of Dublin. Absolutely beautiful, with luscious green hiking trails and a terrific boardwalk. Braveheart, The Tudors, and In the Name of the Father were all filmed in the surrounding countryside. A super cute hotel with an amazing restaurant in Bray. And speaking of The Tudors, we had a celebrity sighting: Henry Cavill visiting his friend and co-star Jonathan Rhys-Meyers, who has an apartment in the hotel. I wish I had been in Ireland longer so I could have made it to Galway, Belfast, and Cork. Then again, that's my excuse to plan another trip. Fathom Travel Kits on 3 Fl. Oz. Kate is the co-founder of 3 Fl. Oz., an online boutique for TSA-friendly beauty, grooming, and wellness products. She travels for the love of exploring new places.